Amitabh was flown to Mumbai and admitted to Breach Candy Hospital where he went into a "haze and coma-like situation", and was clinically dead. Amitabh Bachchan- the star of the millennium, the Shahenshah of Hindi film industry is celebrating his 75th birthday this year. Indeed it is no less than a festival for the Bachchan fans who have time and again proved their love for the megastar. 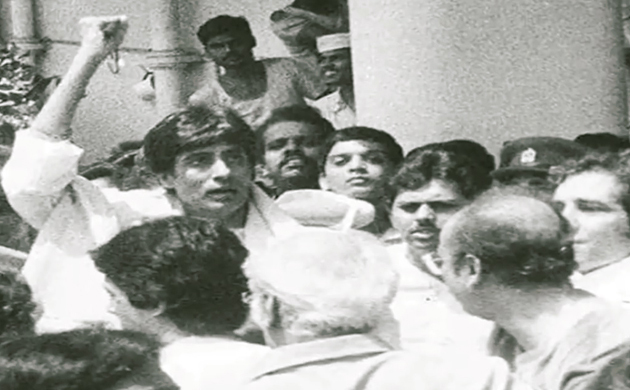 However, 35 years ago there came a time when the world for these Bachchan fans came to a standstill. A time when a momentary, simple movement of a hand shook the world, and almost brought the entire country to a standstill. Puneet Issar, the name reverberated and hounded the lovers and fans of the superhero that was battling for his life in the intensive care unit (ICU) of Bombay's Breach Candy Hospital. Amitabh Bachchan, the invincible, one man army, and one man industry was shooting for the very successful producer/director Manmohan Desai, with whom he had delivered mega hits before Coolie (1983). It happened on July 26, 1982. The setting was Bangalore University campus. 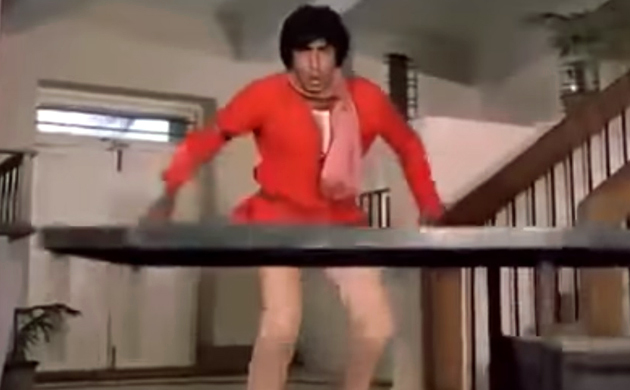 It was during the shooting of a fight sequence of Coolie that Amitabh Bachchan bore the brunt of a mistimed punch that came from the newcomer Puneet Issar which ruptured his intestine. 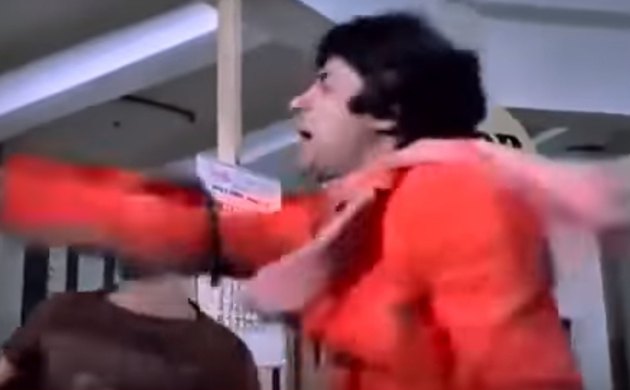 It was the punch that nearly killed Bachchan. Each and every single soul that was praying for the speedy recovery of their hero was cursing the ‘villain’ in the same vein. Amitabh was rushed to St. Philomena's Hospital and an emergency surgery was performed. Later, he was then flown to Mumbai and admitted to Breach Candy Hospital where he went into a "haze and coma-like situation", and was "clinically dead for a couple of minutes" as told by the man himself. As he recalls, "I went into almost a haze and a coma-like situation. Within five days of coming into Breach Candy, I had another surgery and didn't come out of that one for a very very long time and I was clinically dead for a couple of minutes. Then Dr Wadia, who looked after me and is an absolute life-saver, just said "I'm going to take a last chance" and he started pumping cortizone injections into me one after another almost, 40 ampules of it, with the hope that something would happen and then I got revived." 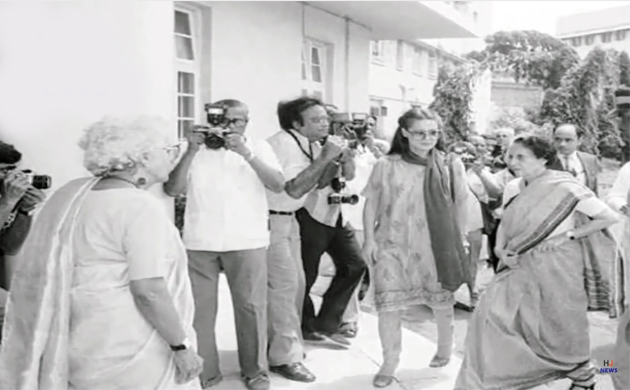 Just imagine the aura that Amitabh carried that the then Prime Minister Indira Gandhi visited him and kissed him on the forehead and his childhood friend, son of the Prime Minister Indira Gandhi, Rajiv Gandhi canceled a trip to the United States to be with him. Thousands of common people turned up to offer any part of their body that could save his life and people camped outside Breach Candy Hospital waiting impatiently to hear the latest health bulletins. Doordarshan and All India Radio had special slots to break the news about his health. This kind of media coverage was witnessed only once before when Ronald Reagan, the 40th President of the United States was shot and wounded by John Hinckley Jr. in Washington, DC on March 30, 1981. 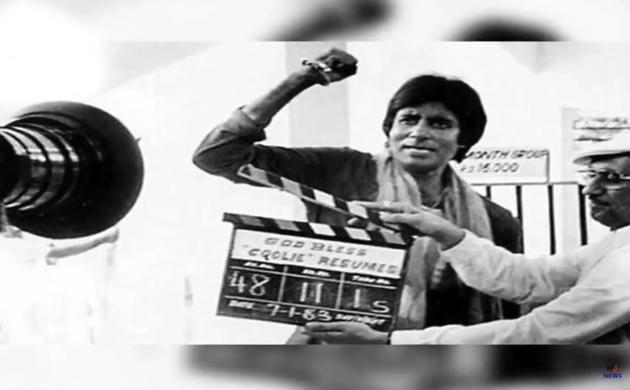 Amitabh Bachchan resumed shooting on 7 January 1983. 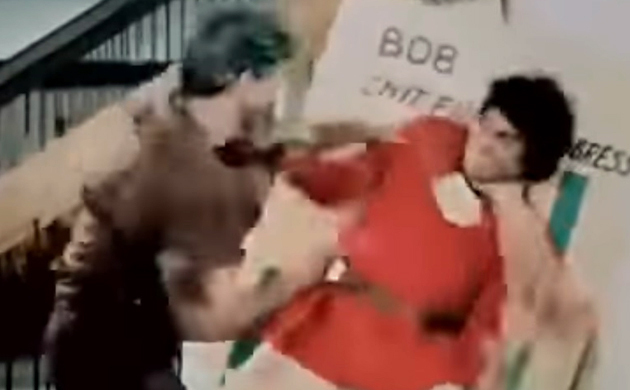 He requested director Manmohan Desai to freeze the fight scene during which he got injured and flash a message marking the scene as the one in which he was injured. Coolie’s ending was also changed. 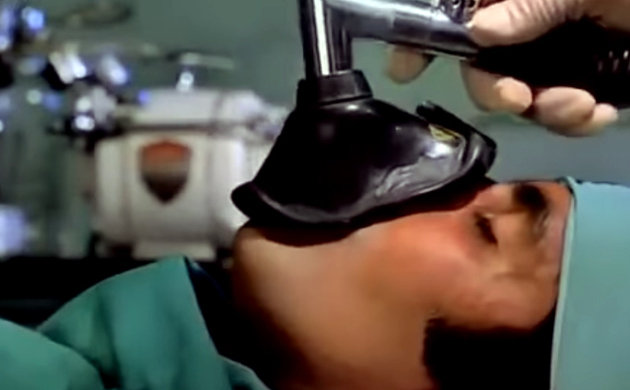 The original script had his character being killed but after the injury-and-recovery episode, Manmohan Desai decided to change the ending. The modified ending has the hero recover after his operation. "Smita asked me if I was alright and in good health. I answered yes and she said that she just had a bad dream about me and that's the reason behind calling up so late in the night. The next day I had my accident," he said. His friends and well-wishers from the industry stood by him and his family. Bachchan received 60 bottles of blood from 200 donors, one of whom was carrying the Hepatitis B virus. Even though he recovered from the injury but discovered in 2000 that the virus had resulted in liver cirrhosis, which damaged about 75 percent of his liver. And yes, talking about Puneet Issar, the poor chap was completely overwhelmed by the whole situation and guilt-ridden. 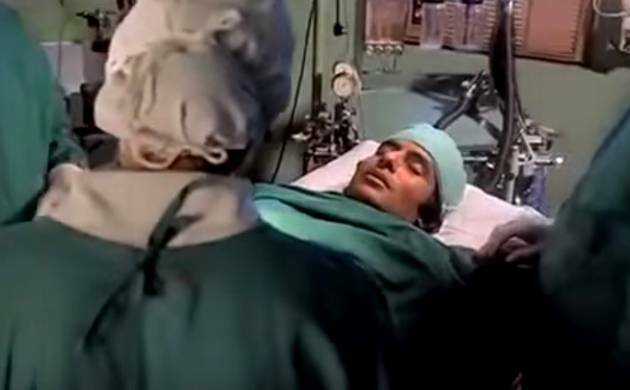 When Amitabh recovered a bit and learned about it he requested Manmohan Desai to bring Puneet to the hospital. There was a deluge of fans and media when Puneet visited Breach Candy. Amitabh comforted a visibly shaken Puneet and in spite of his own fragile condition walked out of the room with his arm over Puneet’s shoulder in full view of the press and fans. That's the mettle that has made him the BIG B!